Welcome to SPICY RENTALS ! 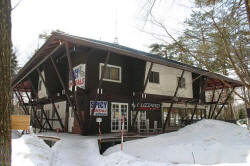 SPICY RENTALS is the largest ski & snowboard rental shop in the Hakuba Valley. 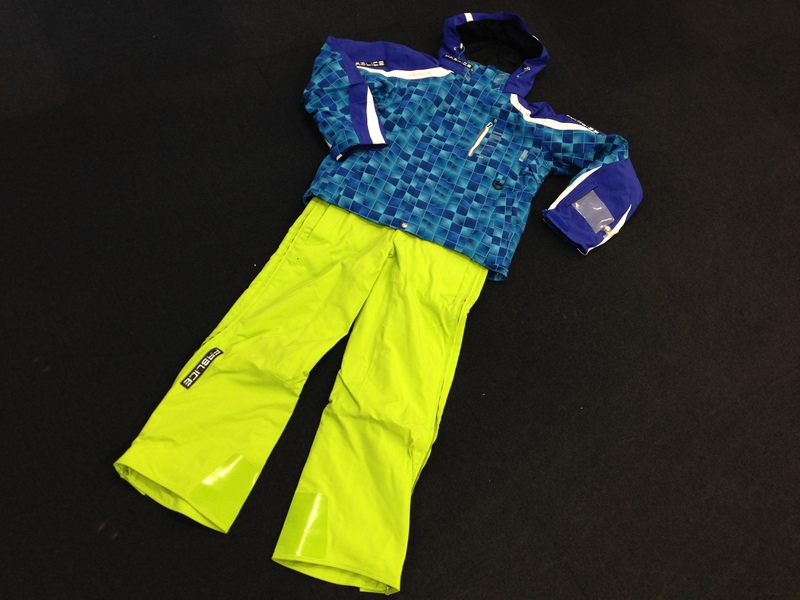 We have set up a great net work of 6 shops around Hakuba Valley to cover all your winter gear rental needs. Spicy Rentals has been operating in the Hakuba Valley since 1982 when the first store opened at Tsugaike Kogen. We have 6 stores in the Hakuba and Tsugaike areas. Our experienced and courteous staff will help you with any questions and advice regarding equipment just right for you. From experts to beginners and children, we stock a wider variety of quality equipment. High performance skis include Head, Salomon, Blizzard, K2, Elan etc. 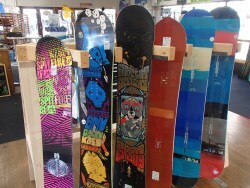 High performance snowboards including Ride, K2, Burton, Lib tech etc. 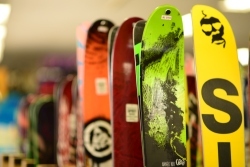 For both skis and snowboards, you can change as many times as you like without an extra charge. We also stock helmets, ski wear, gloves and other equipment needed for a day on the slopes.